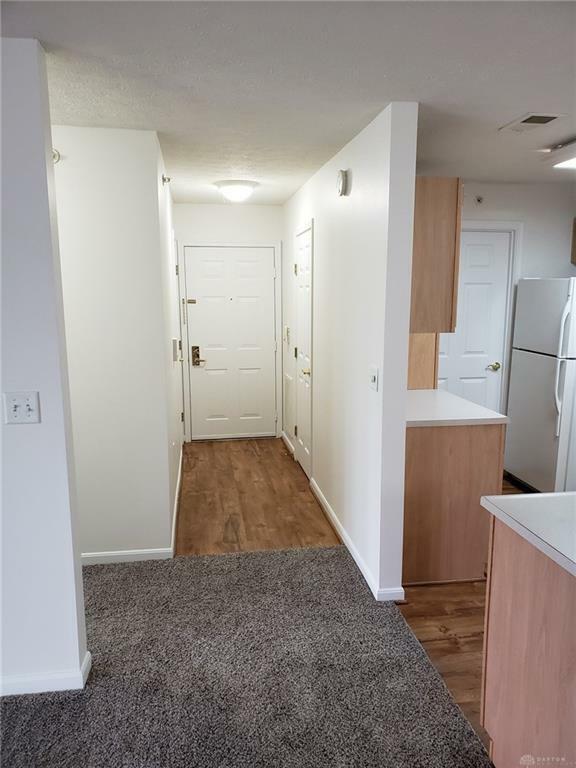 This first floor condominium is in brand new condition ! The owner just installed all new carpet ! The entire home was just painted ! All appliances stay ! 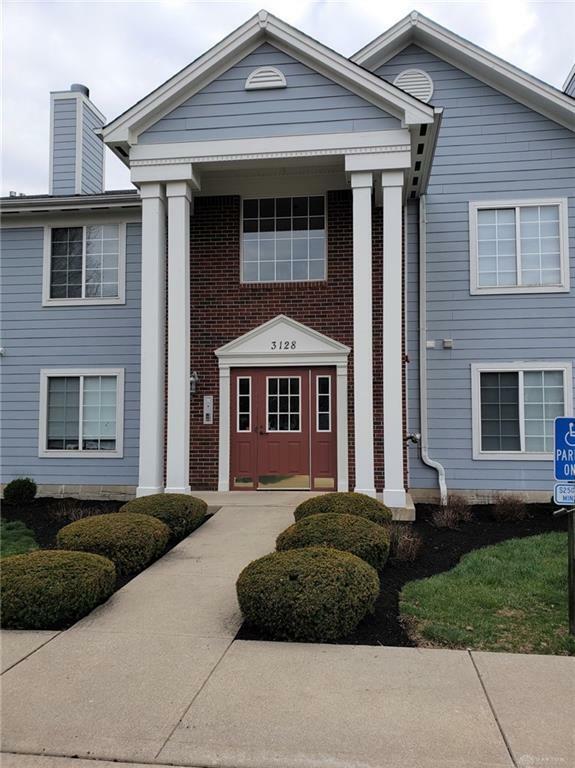 Within walking distance of the Fairfield Mall. 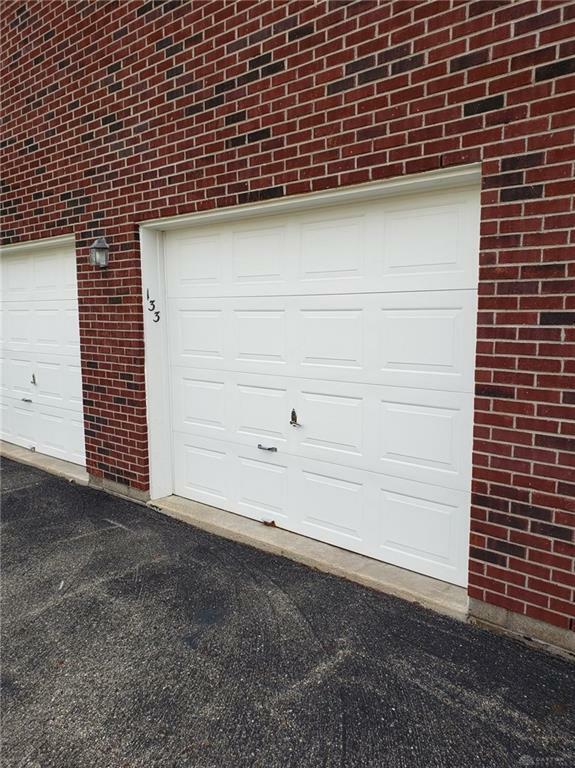 This condo has a large garage that conveys with the property and has access from the inside of the condo ! 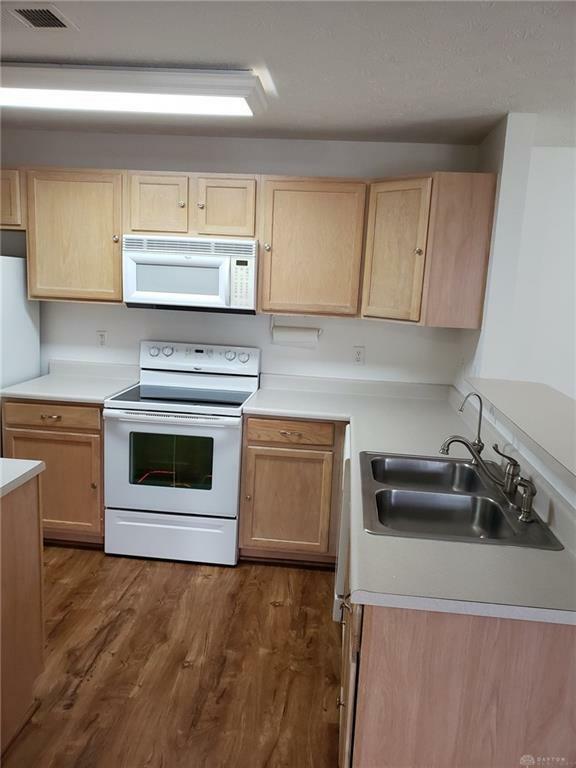 The washer and dryer are also included with this home. Both bedrooms have large walk-in closets. Listing provided courtesy of James W Spangler of Home Site Realtors. © 2019 Dayton Area Board of REALTORS® MLS. Information Deemed Reliable But Not Guaranteed.